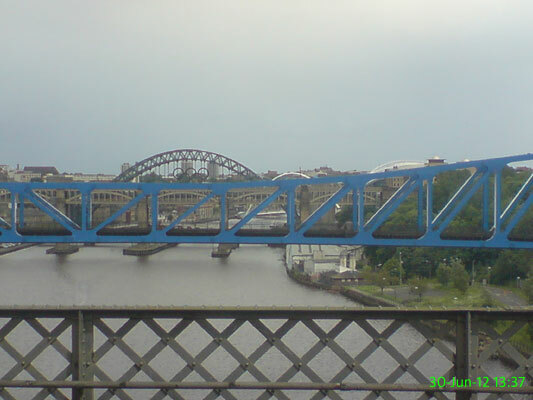 The Tyne Bridge (currently sporting some Olympic rings) is always a welcome sight, even after an enjoyable trip away. 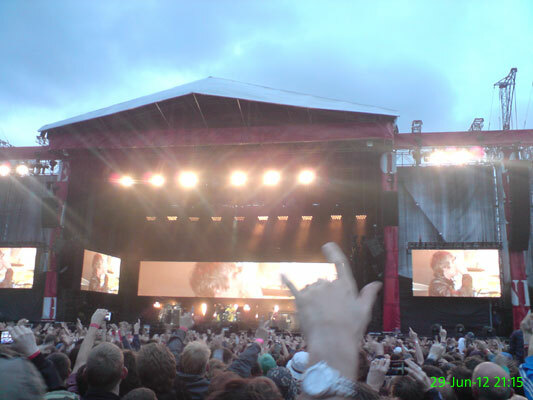 A gig at Heaton Park that most in attendance had waited a very long time for. They were supported by Kid British, The Vaccines, The Wailers and Primal Scream and it was an incredible day. 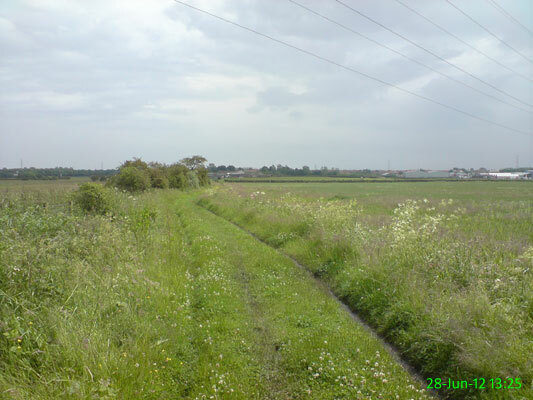 I went for a stroll through some pretty muddy fields. At this point the weather was okay and thankfully I made it home before a huge thunderstorm a few hours later. 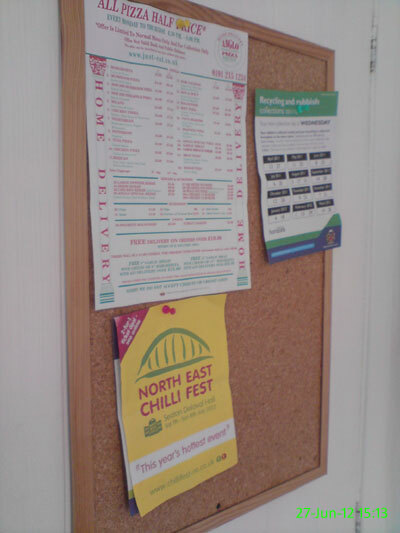 All the truly important things are covered - takeaway menu, upcoming chilli festival, waste collection calendar. 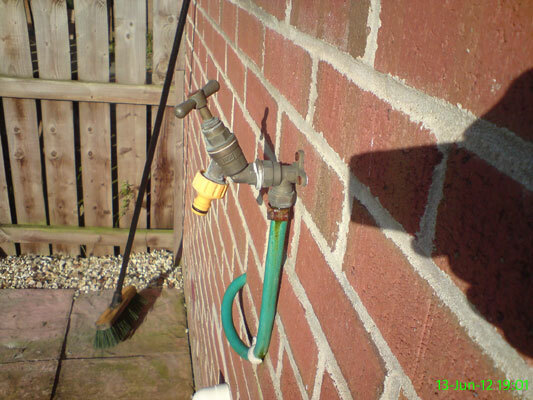 Actually that last one isn't too useful, since it only goes up to March. 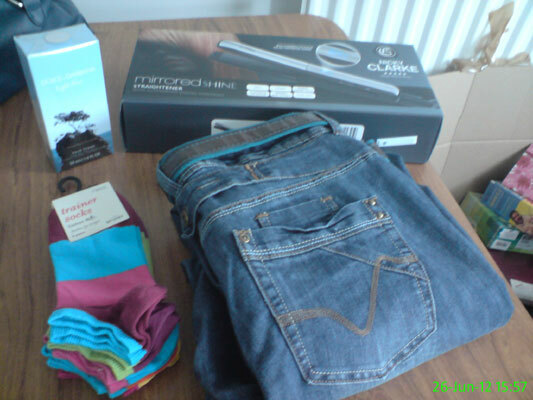 The results of a shopping trip to spend some birthday money/vouchers: perfume, straighteners, socks and jeans. 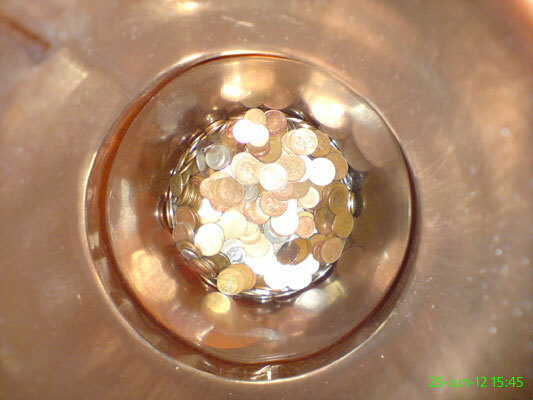 I should really take this to one of those Coinstar machines. 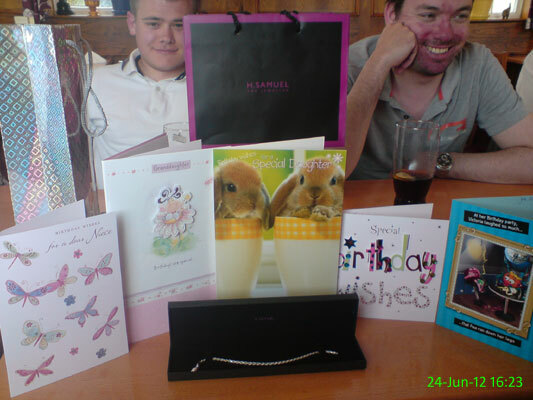 Some of the cards and presents from my amazing family on my birthday. We went for a meal at the Wheatsheaf. I recommend the Thai red curry! 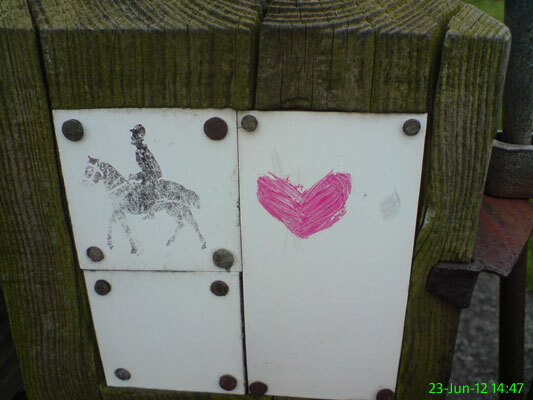 I spotted this on a pilgrimage to Asda pizza counter and thought it was quite cute. A band called Little Moscow was playing at the Station. 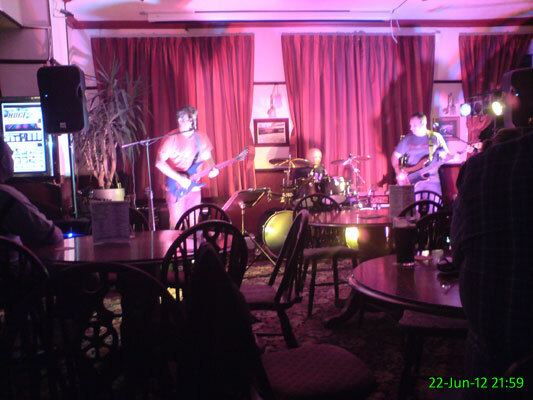 They were pretty good and covered lots of good classic and modern rock songs. 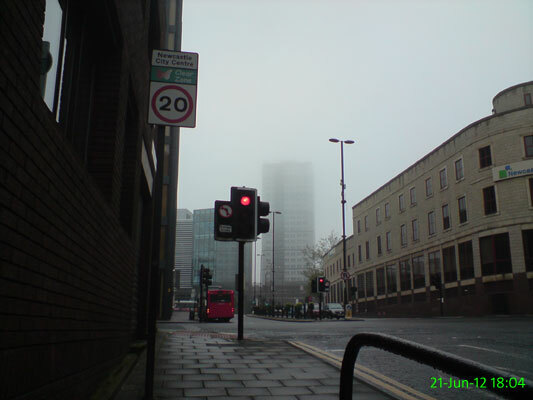 I was always under the impression that June was the beginning of summer, but the mist hiding the top of this tall building would indicate otherwise. 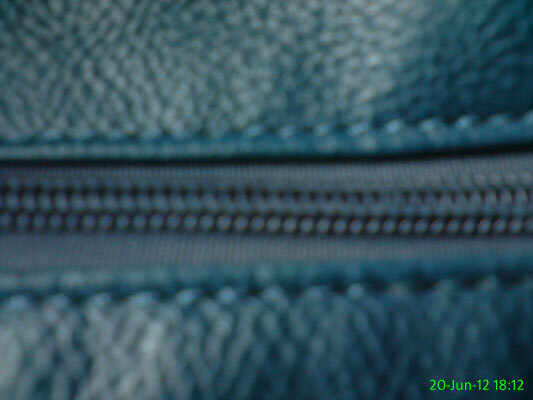 When boredom strikes on the bus, I take badly blurred photos of boring things, like the zip on my bag. 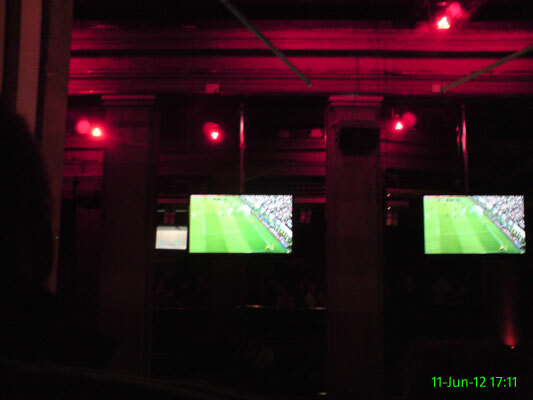 A few of us went round to Mick's to watch England qualify for the quarter finals of Euro 2012 with a 1-0 win over Ukraine. 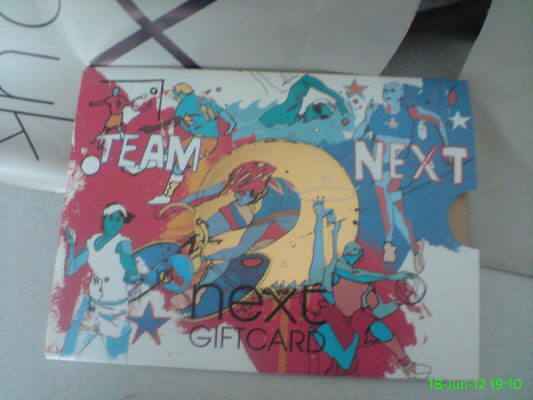 An early birthday present - some vouchers to spend at Next. I'm quite looking forward to a bit of a shopping spree! 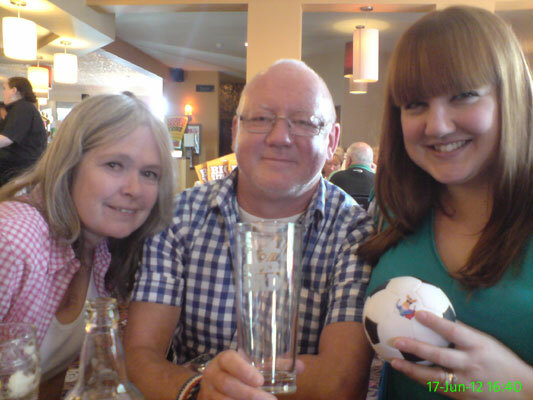 Steph, Dad and Ali in the Newton for a few Father's Day pints. 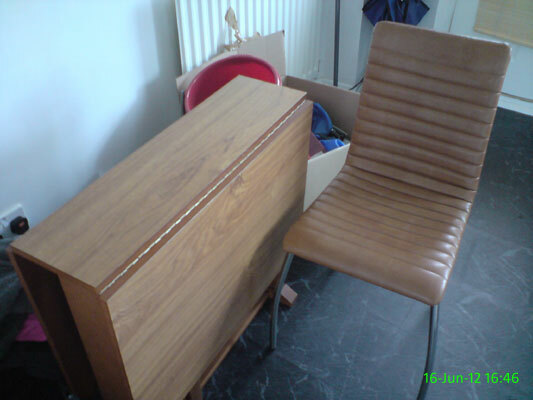 We are gradually obtaining more furniture! 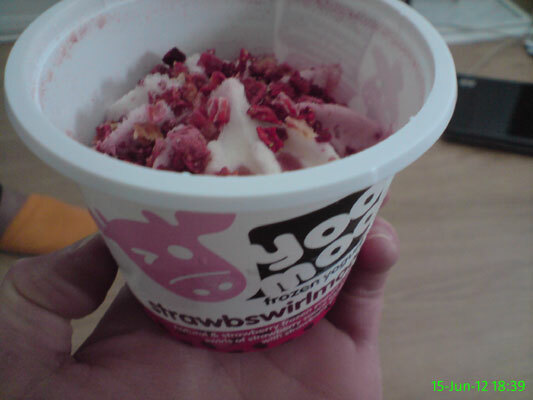 As a lover of ice cream, I was a bit scared to try it, but I absolutely LOVE this. 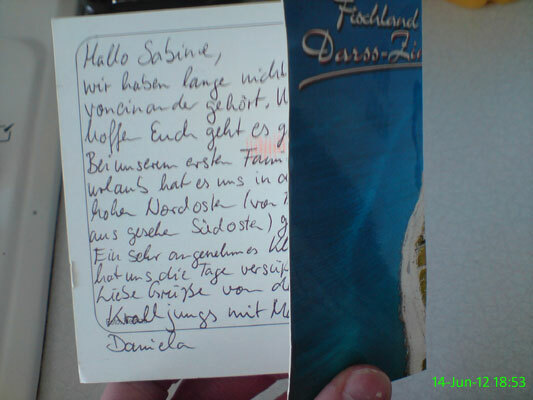 More post for the previous owner - this time, a postcard. I'm starting to think my German isn't up to scratch. I haven't had much of a use for this yet, but I'm sure there'll be a chance soon. 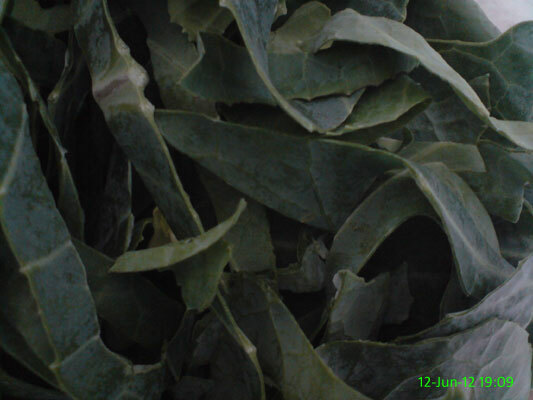 Part of my tea this evening. Such a lovely dingy pub to come to straight from work. England were playing France in Euro 2012 and drew 1-1. 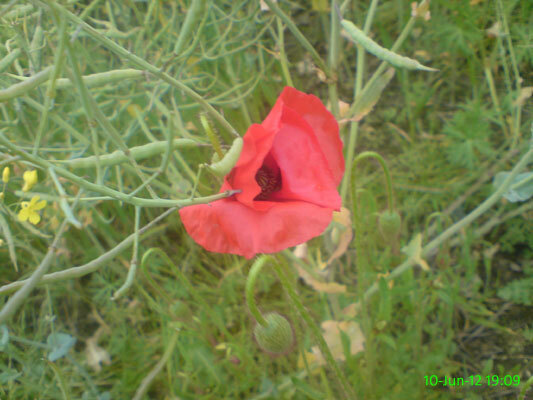 One of several, in a nearby field. A couple of new purchases. 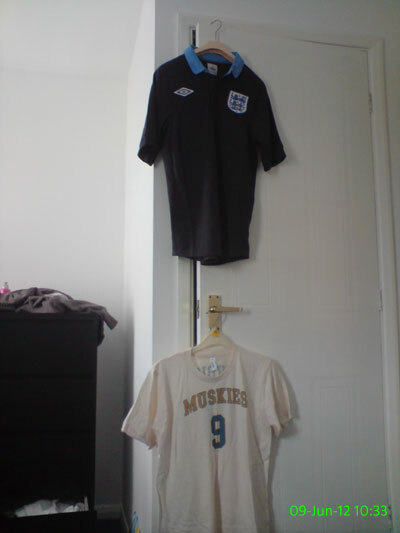 The England away shirt was on offer (£12.50) so I couldn't resist and the other is based on the retro Muskies jerseys the NBA's Minnesota Timberwolves wore a few times this seaon. 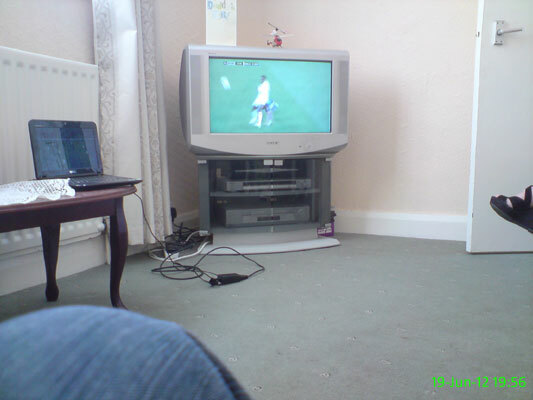 A bit of a gathering to watch the beginning of Euro 2012. 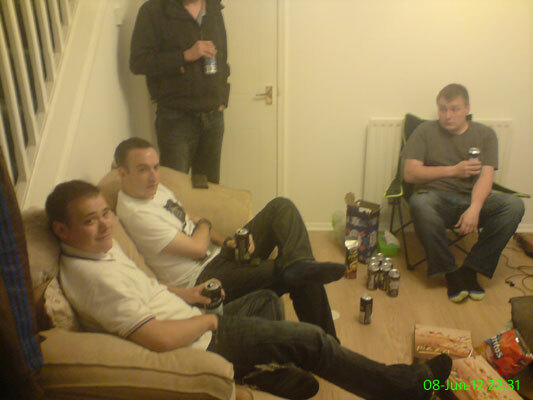 Michael, Matt, Headless Stu and James are in the picture, me and Ali are not. 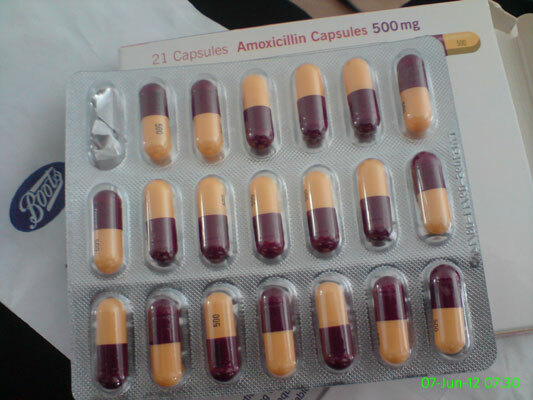 After suffering a cold/cough/chest infection for around 3 weeks I've been prescribed antibiotics. 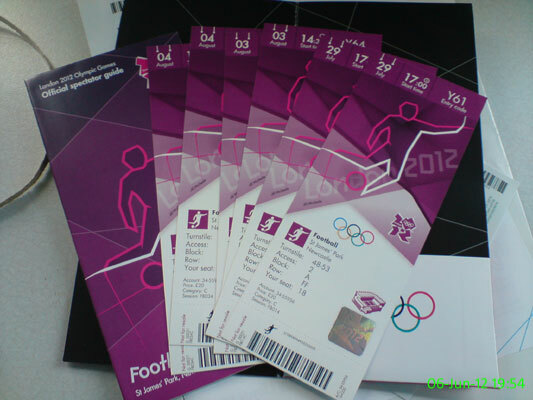 Despite Royal Mail doing their best to lose them, my tickets for the football at the Olympics have arrived. It won't actually involve me travelling to London but at least I'll experience some of the excitement. 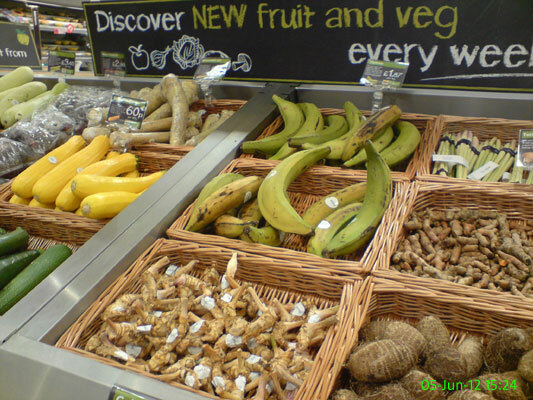 Morrisons apparently wants me to buy more exotic fruit and veg. Well screw you Morrisons, I bought apples and broccoli. 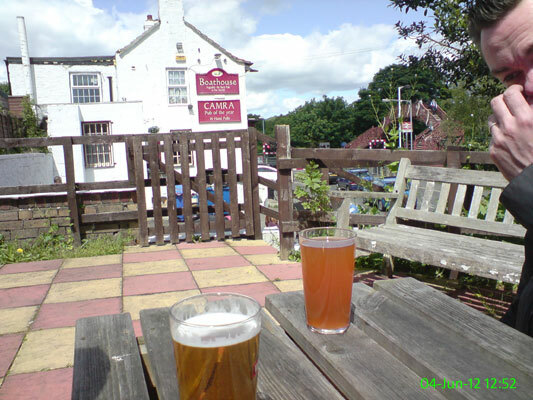 We went over to The Boathouse in Wylam to enjoy the double bank holiday by sampling some different beers and ciders. 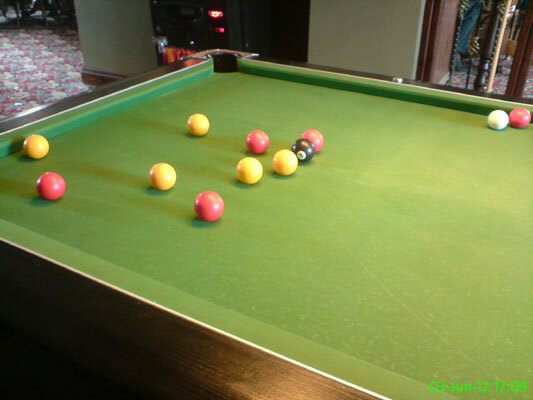 I don't often feel like playing pool but we had a couple of games at the Station to unwind after nearly being decapitated by the level crossing. 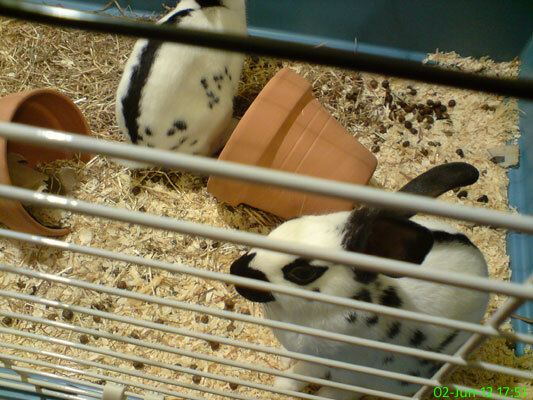 Nasser and Sophie had a party, which was my first opportunity to meet their new rabbits, Peter and Pepper. 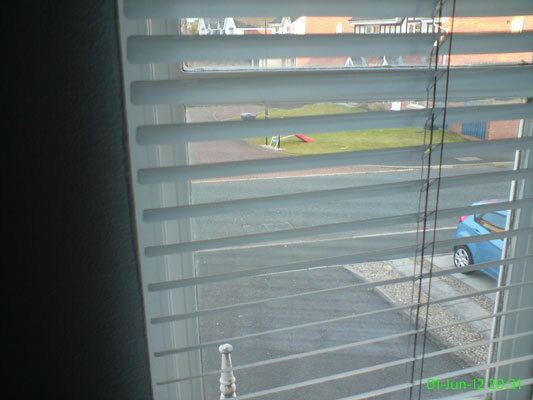 The view through the blinds out of one of our front windows.